As I look back through the site recipe catalog, one thing is apparent: I've become a lazier cook over the years. Some of this is due to having a child but the other comes from keeping things simple to highlight a few flavors or ingredients. Home cooked meals don't have to be complicated (unless you want them to be- that's cool too). I want to go to a restaurant and eat something I wouldn't make at home and for the most part, I want to keep home meals simple and fresh. That being said, I'm back with another quick, summer recipe. I've mentioned my love of tahini before and this sauce is constantly in our meals. It's worth it to get a good jar of tahini- the flavor is so good. 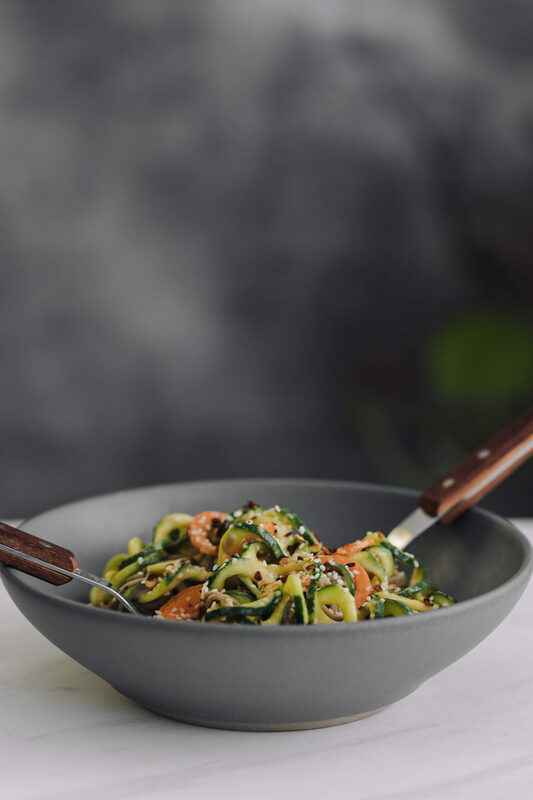 So this soba bowl is all about the fresh summer vegetables and the tahini sauce: a perfect light summer dinner.